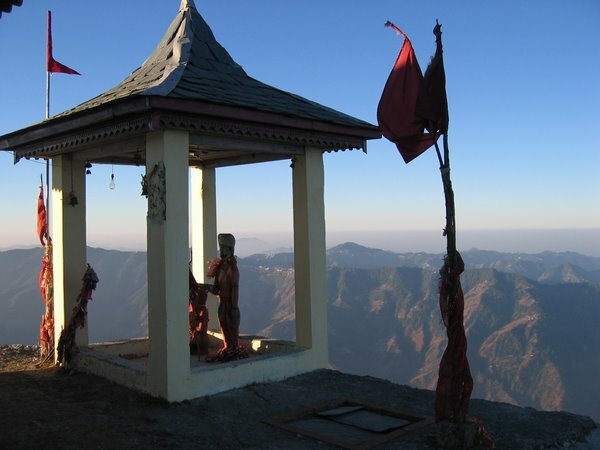 Shali Heights, Shimla, Himachal Himalaya. India. 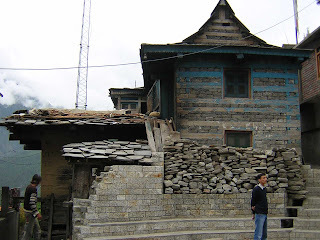 : Trip into Kinnaur valley 17th to 23rd 2007. Trip into Kinnaur valley 17th to 23rd 2007. 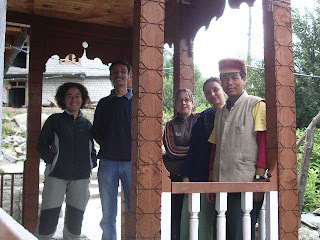 At a traditional wodden guest house, in Raksham on the way to Chitkul. This time I would like to share some pic. 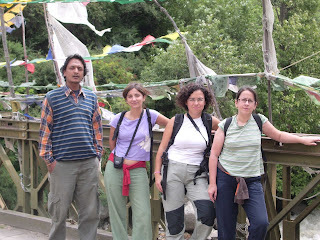 with my clients to Kinnaur valley from 17/08/2007 to 27/08/2007. 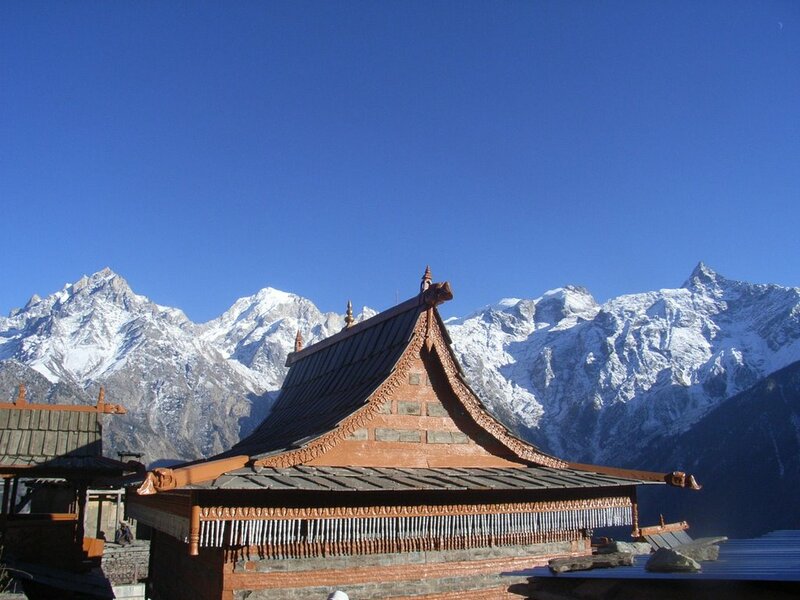 Kinnaur valley one of the most beautiful and secnic valley in Himachal, offers mountans, rivers, an age old tradition and culture and high Himalayan range having mountains more than 6000mts. For an adventure seeker or an avid photographer the forbidden valleys are full of thrilling experiences and nature at its best. 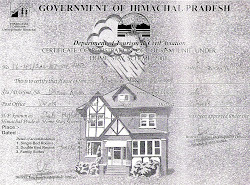 Labels: Different people but same experience.........Himalayas.